A website health check from Reich Web Consulting reviews the baseline health of your site and offers a checklist of ways to improve well-being & security, usability, and success with search engines. 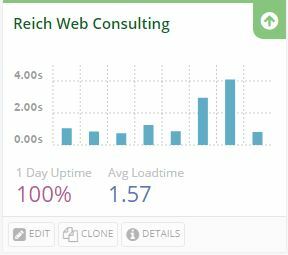 Get my free month of website uptime reporting and let us analyze your site and offer easy fixes to improve the security, speed, and reliability of your site! We all hope that when our websites go down, it’s because we’ve received the hug of death from our customers. But statistically speaking, it’s more likely that malware will attack our sites and not a spike of quality traffic. Hackers like to spread malware by infecting insecure websites and attacking their customers. A malware infection isn’t just an embarrassment. It costs money to fix, results in lost leads and revenue, but most importantly it can damage your reputation amongst your customers as well as search engines. Our Website Health Check a Malware Report. 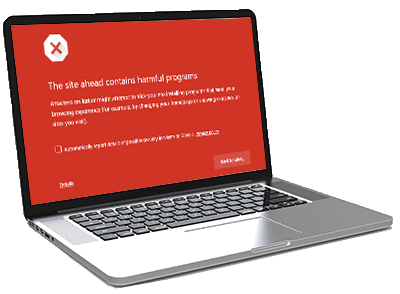 We check if your site is infected and if so, offer recommendations on how to resolve it. Web sites that run on a content management system like WordPress need regular updates. If you don’t update your website software, you will quickly become an easy target for malware and hackers. Reich Web Consulting will check the software that powers your site and makes recommendations on if and how to update. Not all web hosts are equal, especially when it comes to the health of your site. Cheap shared hosting plans leave your site at risk to becoming infected because one of the thousands of other customers sharing your server left the door open to hackers. If your web hosting isn’t doing regular backups and malware scans, you should be looking for a better solution. 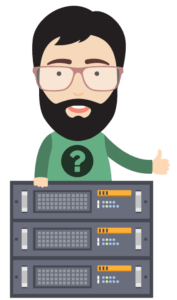 We’ll check your web hosting, see if any improvements can be made without a change to your web hosting plan, or make a recommendation on how to move forward if your web host leaves your site exposed. 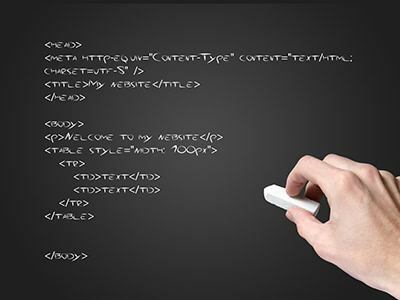 It’s important for your website’s link structure to stay consistent and dependable. If a customer bookmarks a page and sees “File Not Found” when they click it, that’s a real embarrassment. Even worse, Google can take these sorts of errors as a sign that your website isn’t reliable. They may remove your pages from their index, or decrease the amount of time they spend crawling your site. 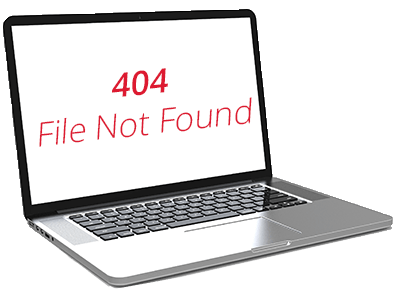 We’ll review your website for common errors such as Hard and Soft 404’s and fix any errors we find. Did you know that most web searches happen from a mobile phone? 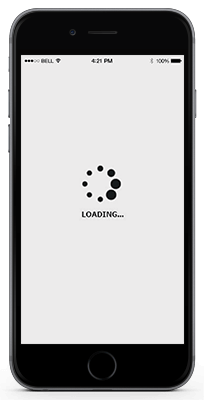 Customers that find you from a mobile device need to have a fast and intuitive experience, or they’ll leave quickly. That’s why Google has changed their algorithm to penalize sites that are slow and not mobile-friendly. We’ll audit your website to determine if speed and mobile issues could be losing customers. Technical SEO refers is the act of improving the implementation, content, and code of your website to improve its search engine ranking. It includes things like making your page titles the appropriate length, adding descriptions, optimizing image alt tags, and more. During a Website Health Check, we’ll scan your site and look for ways to optimize your web presence. Technical SEO is the low hanging fruit of search engine optimization, and we’ll help you grab it! How Much Does a Website Health Check Cost? Pricing will vary by project and is based on our hourly rate of $75, and the amount of time it takes to produce your report. But the real question is: what does it cost to ignore the health of your website?